Director Sandrine Veysset’s remarkable debut film on Blu-ray for the first time. 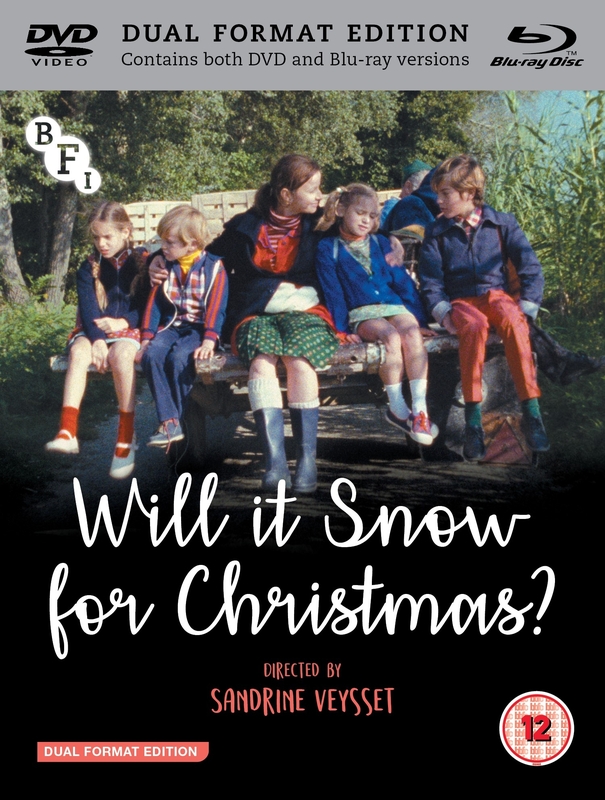 Set on a farm in Southern France, a woman and her seven children have a hard life, one which is worsened by the farms’ owner and father of the children, who treats them as his personal property. Used as expendable free labour and unable to leave, it is only the woman’s love for her children and her unwavering strength that prevent her family from falling apart. Director Sandrine Veysset’s remarkable debut film won a César upon its release and has been compared to the work of Maurice Pialat (À nos amours) and Ken Loach (I, Daniel Blake). Exquisitely shot by cinematographer Hélène Louvart (The Beaches of Agnès), the film’s ability to never become over-sentimental, despite its subject are a testament to its quality.